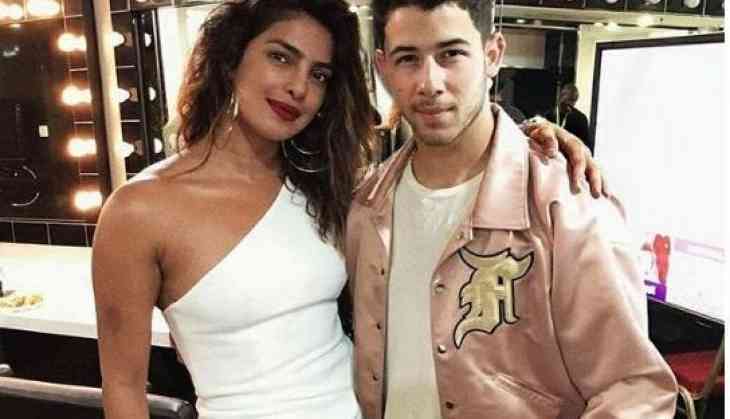 Quantico star Priyanka Chopra was spotted cheering for alleged boyfriend Nick Jonas during his concert in Singapore. Pictures and videos have gone viral, where Priyanka dressed up like a chic in a white outfit and cheered for the Disney star Jonas. 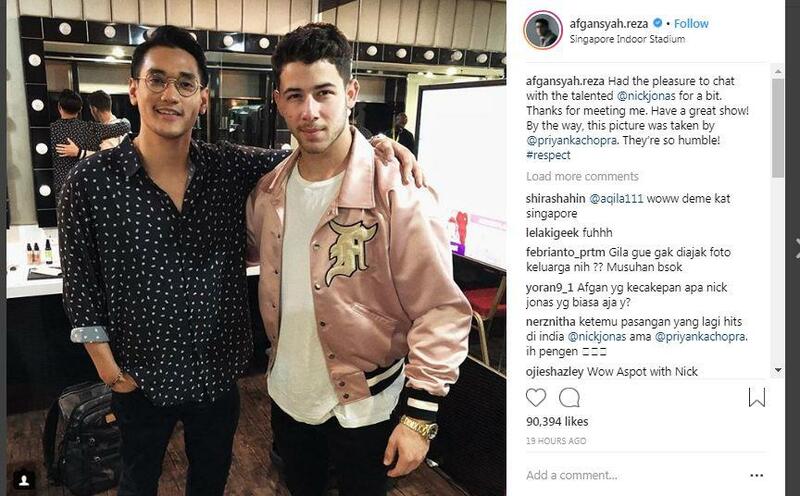 Chopra's presence in Jonas concert was confirmed when Indonesian singer Afgansyah Reza, who was also performing at the same concert where Jonas was, shared two separate pictures with Priyanka and Nick. The singer captioned a picture with Chopra, "One of the most humble persons I have ever met. Thank you for being so kind, Priyanka Chopra. It was lovely to meet you." The singer captioned a picture with Nick Jonas, "Had the pleasure to chat with the talented @nickjonas for a bit. Thanks for meeting me. Have a great show! By the way, this picture was taken by @priyankachopra. They’re so humble! #respect."